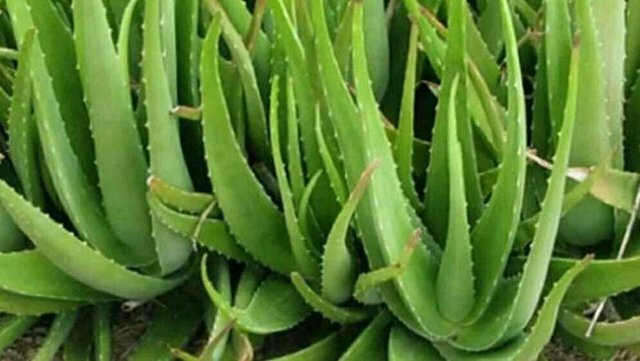 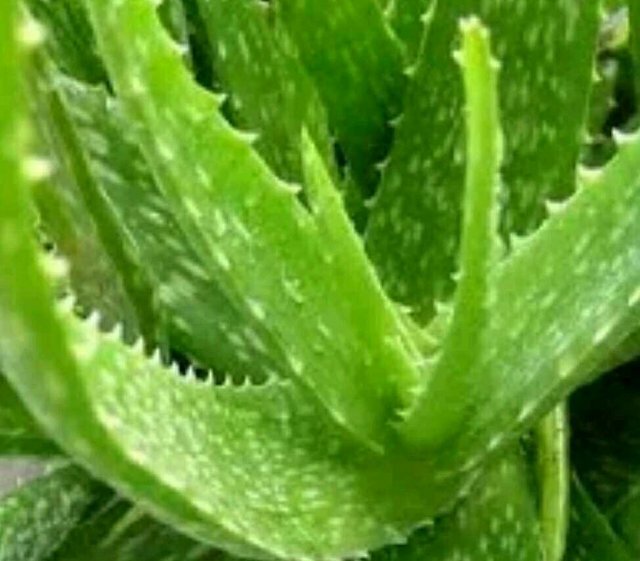 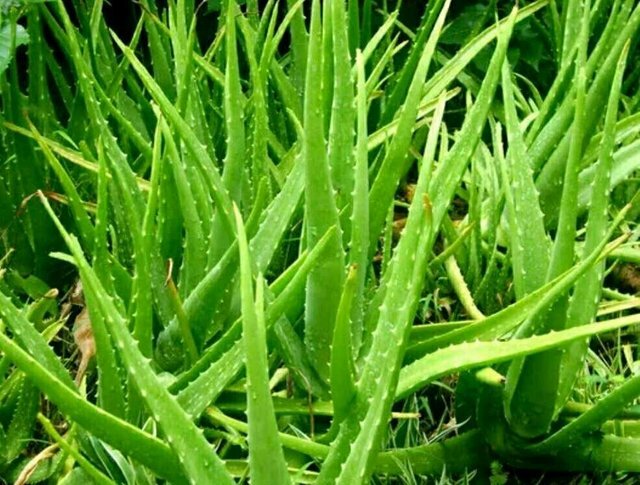 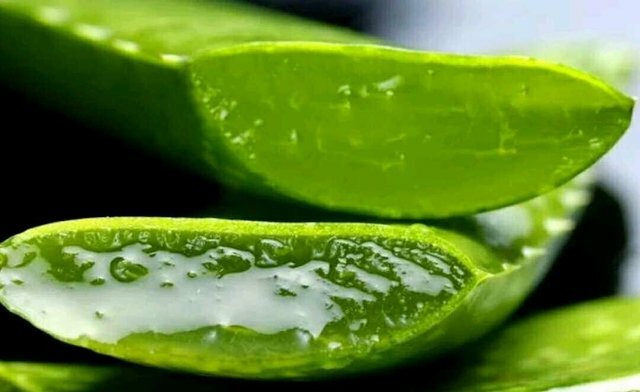 Lidah buaya (AloeVera) is a type of plant that was knowned since thousand years ago and was used for hair fertilizer, wound healer and skin care. 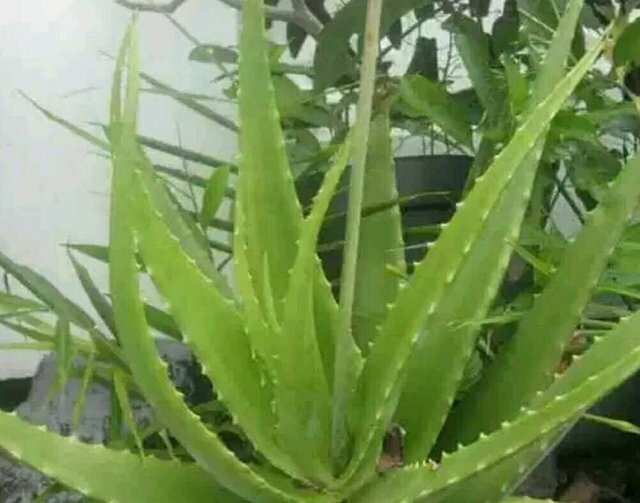 Aloe Vera grown in tropic with it form like cactus. 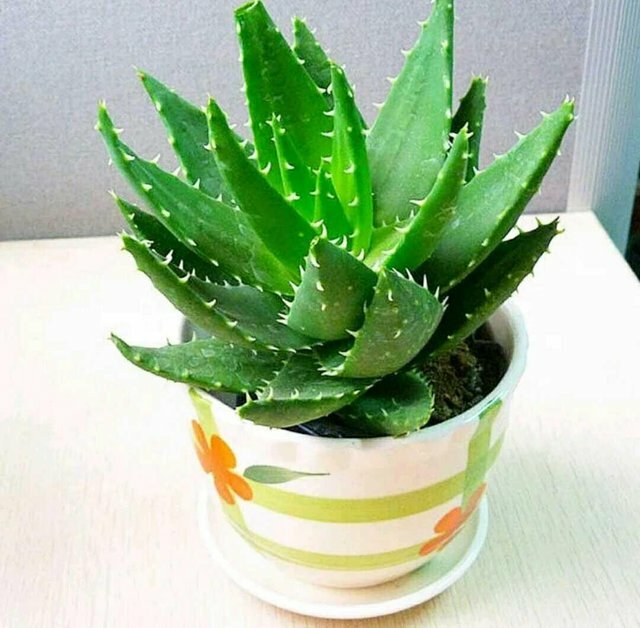 This plantisbin green, the leaves are pointed and jagged on the left and right side like thorns. 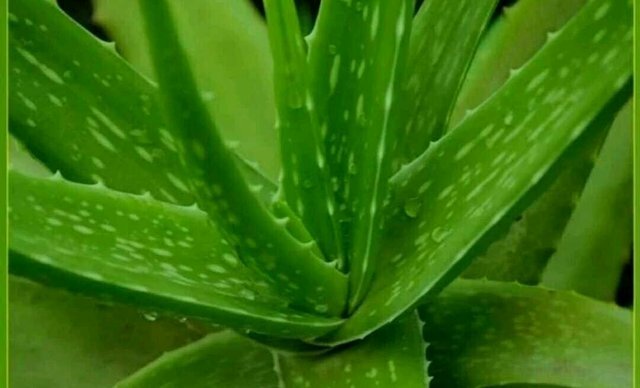 In Aloe Vera, contained of various usefull content like vitamin, amino acid and mineral. 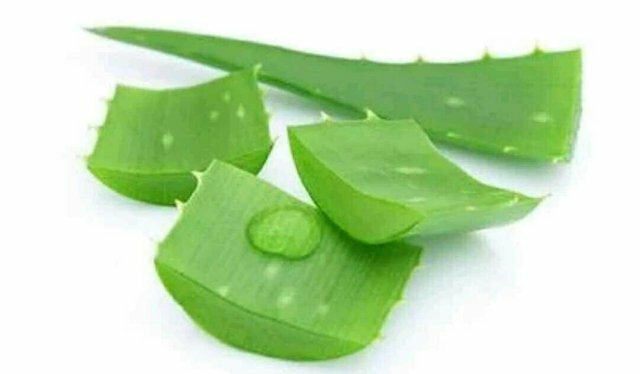 Aloe Vera is also has anti fungal substances, anti bacterial and anti inflammation that usefull to help ti regenerates skin cells in our body.